Katybugs pure essential oils are not a substitue for professional medical care. 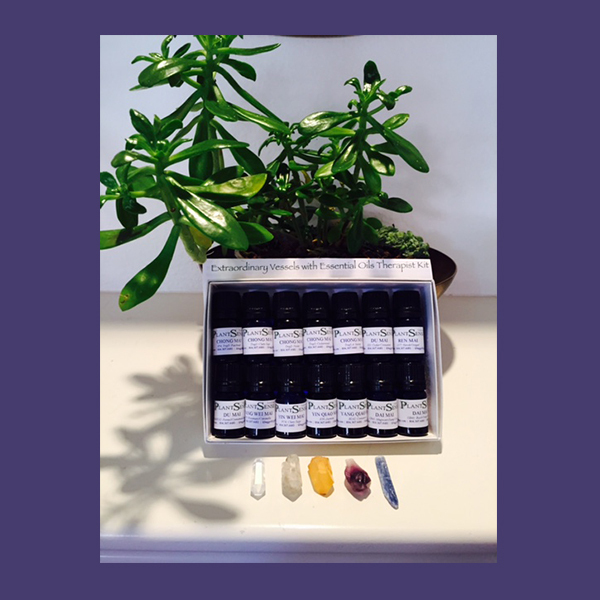 Essential Oils are recommended for External Use Only. ~ Test on skin for sensitivity. Essential oils are potent. ~ Remember adage – Less is More! 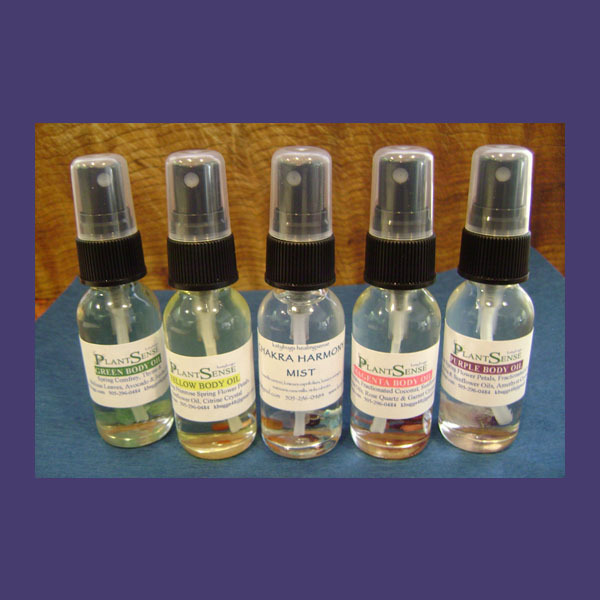 Katybugs offers Therapeutic Quality Essential Oils. katybugs © 2019. All Rights Reserved.